Making Homebuyers Dreams Come True! 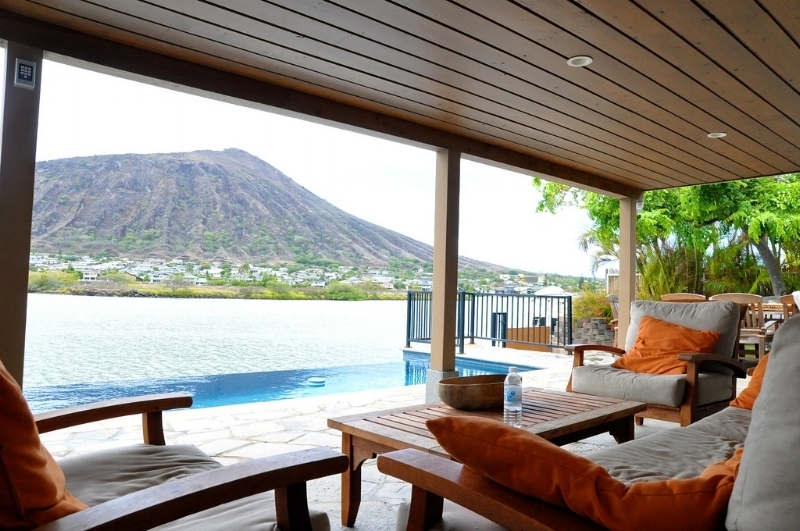 Owning a home in Hawaii is a dream for many, and we will work to make this dream a reality. 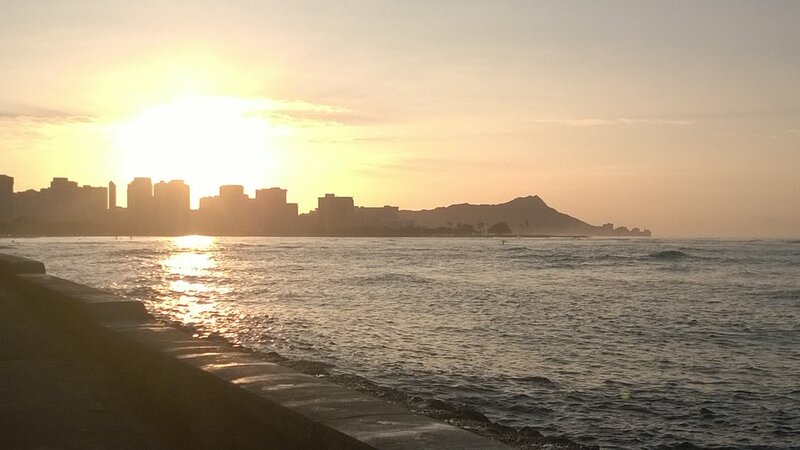 Our 25 years of experience in Hawaii Mortgage Industry enables us to educate home buyers and home owners to go beyond the "How to buy" and understand the "Why buy".